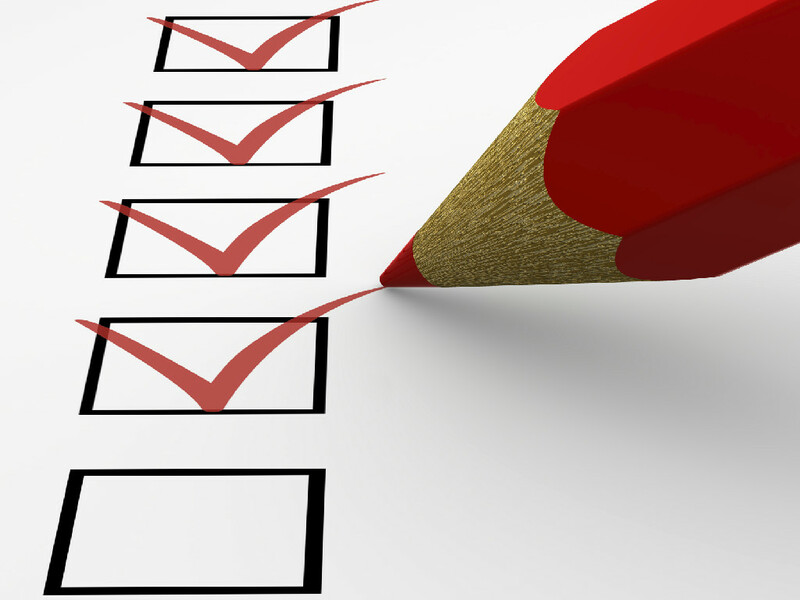 Business owners seeking to improve their reach should review this social media check list. • Are your clients using Facebook? (more than 1 billion people do, so that is probably a yes). • Does running your core business keep you so busy that you have no time left for marketing? • Do your competitors have social media accounts? • Has your Facebook or Web page languished with no updates in the past six months? • Do you want valuable and instant feedback on your products and services? • Does your business provide services and products that are in the forefront of your field? • Do you want clients to know about the latest developments in your field of expertise? 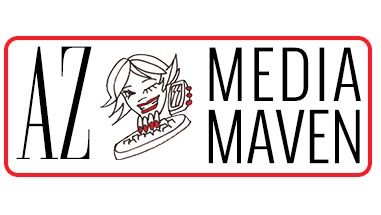 • Does the idea of instantly reaching hundreds of current clients with your latest news, promotions and business improvements make your heart race with excitement? • Do you have products that you would like to share and spotlight with photographs? Yes to one or more means your business is missing an opportunity with social media. 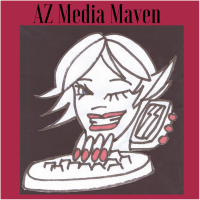 AZ Media Maven is a leading Laveen, Arizona public relations firm on HelpMyPR.com!